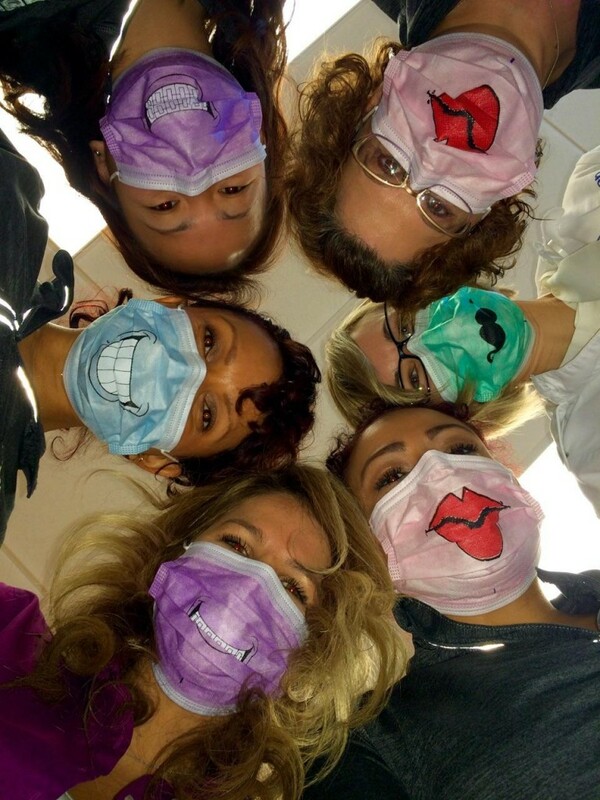 We Always Work as a Team, It’s Part of Putting Patients First! Some patients may present extraordinarily difficult cases – extremely crooked teeth with chips due to wear from a misaligned bite or other similar cases. This of course results in issues that may require additional attention during the course of treatment. The same can be said for missing teeth. Orthodontic correction of these teeth cannot be performed successfully in these cases without the assistance of other dental disciplines. It’s a must that your orthodontist is willing to work closely with your cosmetic dentist in these situations – and at Cheron Orthodontics, that’s just what we do. In our community, there are a number of outstanding dentists who specialize in restorative or cosmetic procedures. We have successfully worked with many in our community, and we realize that as orthodontists it is our job to coordinate the specifics of your treatment with your dentist and any other specialists. Communication is something we take pride in at Cheron Orthodontics, which results in keeping your treatment going smoothly and staying on track.